on 2010-07-14 23:20:07 Best product for the price! I love this product. 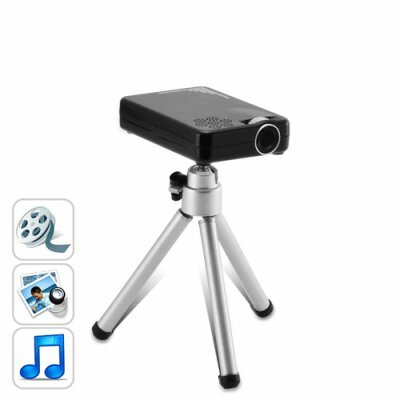 It is the best projector for the most affordable price. I got this about a month ago and I have fallen in love with it. It is so portable that it runs on the power of the laptop. All you would need is a laptop and this projector and you wouldnt have to worry about finding a power outlet. It is amazing for presentations and the quality is wonderful. Highly Recommended!!! this product is at its best.